I’ve been writing stories since before I started kindergarten. I love words. Right now, I’m a junior literary agent for Cyle Young Literary Elite, an agented writer, a research assistant at Zondervan Library, an editor at Sherpa Editing Services, the online editor and a staff writer for The Echo News, and of course, a freelance writer. I keep busy. You might spot me at writer’s conferences around the country; this past year has seen me on staff at the North Carolina Christian Writer’s Conference, Rochester Writer’s Conference, and Kentucky Writer’s Day Workshop, as well as skulking about the Maranatha Christian Writer’s Conference as a writer myself. I’ll be attending BEA in May and speaking at Realm Makers this July, and I hope to see you there! 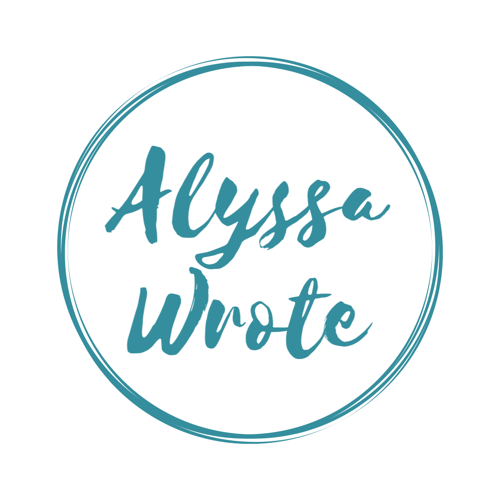 For those of you who want to read about my (not-so-tragic) backstory, I was the website and blog manager and a pub board member for Illuminate YA Publishing and an intern at Little Lamb Books and Hartline Literary Agency. I won various awards and things for writing (which you can see under “awards” on the drop-down “Published” menu) and I have nearing a hundred bylines. Hope you have fun, and I’d love to get to know you! You’ll notice I have links to Facebook, Instagram, and Twitter over on the side. I’d love to connect with you there, especially if you like writing, too.